Lag B’Omer – Picnics are Fun! Lag B’Omer is customarily celebrated with picnics, bonfires, and is also a popular day for weddings to be held. When planning a picnic, compactness, portability, and perishability are the key. I try to avoid dishes that are heavy in dairy or egg, as well as foods with bones. 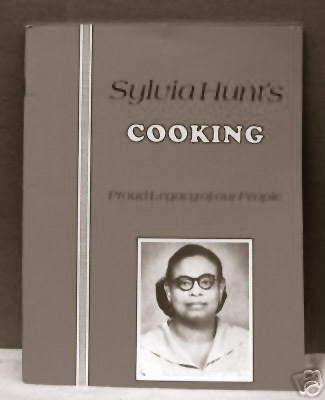 The following recipes all taste excellent at room temperature and leave no scraps or extraneous mess. Here’s my fantasy plan for this year, it’s enough for a feast 🙂 If it’s just gonna be you or you and another, simply pick 3 or 4 of the suggestions and you’ll be full! Once you’re all done, it’s time to pack your bag or basket. Why not take a look at the following fun and stylish options for carrying everything! Perfectly practical and incredibly convenient, the picnic backpack is great for your own outings, and it also makes a terrific gift for weddings, anniversaries, birthdays, and more. The pack comes with four champagne glasses, an insulated bottle beverage cooler, dining service for four people, a cutting board, cutting knife, handy multi-function tool, and salt and pepper shakers. Whether you’re enjoying wine and cheese with that perfect someone on a lazy summer afternoon or a family picnic in the park or beach, stash some lunch and take PicPack’s Picnic Backpack virtually anywhere. Double lid willow basket with service for 2. 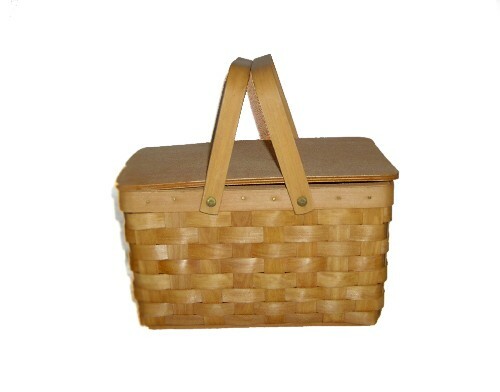 The Somerset Basket is the perfect basket to bring on any picnic occasion! With a full willow construction, and plush corduroy interior, this traditional English style is a whimsical basket that will bring the picnic to any occasion. This basket includes a deluxe service setting for two allowing you to create the perfect picnic for yourself and a special guest. The Somerset is the perfect gift for any occasion! 19.29″L by 12.6″W by 16.93H. Includes: 2 containers and a softpack to put your food in. Beautifully designed this truly unique backpack offers sophistication and style while capturing the tranquility and class of The Hamptons. Featuring designer fabric and matching napkins and plates, it makes an impressive gift for any occasion.